When we last left off with Once Upon a Time, we were shocked to find out that they were bringing Disney’s Frozen to the show barely half a year after it had been released in theaters. If you were worried that this was only for rating and wouldn’t remain true to the hit film, then I’ve got good news for you. With only few months until Once returns to ABC, we’re getting a sneak peak at the new cast as well as the story that will unfold this season. So chill out; and let me show what you can expect this season. Elsa has long struggled to control her “chilling” powers, and once even unleashed upon her town an eternal winter. Ultimately, she realized that the key to keeping her powers in check is love — namely, her bond with younger sister Anna — and now she is aware of the threat she poses if she were to lose control of her magic again. Whatever is changed in the Frozen backstory, Elsa present will certainly play out similarly to the Regina and Rumplestilskin characters of being at first seemingly bad; but in the end good. Though it’s important to remember that Elsa is ‘misunderstood’; not a homicidal villain like Regina and Rumple once were. Rumple’s vault was for either the darkest magic or the magic that even he couldn’t understand. Elsa is most certainly the second option. 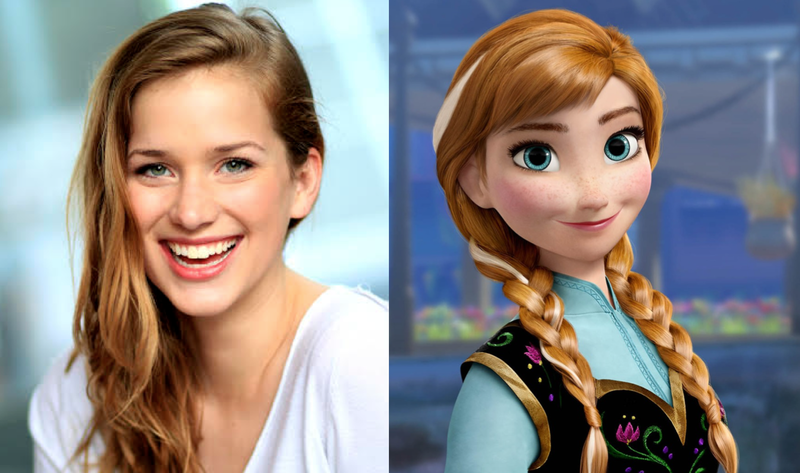 It wouldn’t be a Frozen story without Elsa’s loving sister Anna; and newcomer Elizabeth Lail will be just the person to fill those shoes. I originally thought Aurora might have a dual character – like Rumple is Rumple/Beast/TikTok – and be Anna as well in order to give her character some purpose. It looks like Aurora will continue to be pointless; but Anna on the other hand will become quite the amazing character. 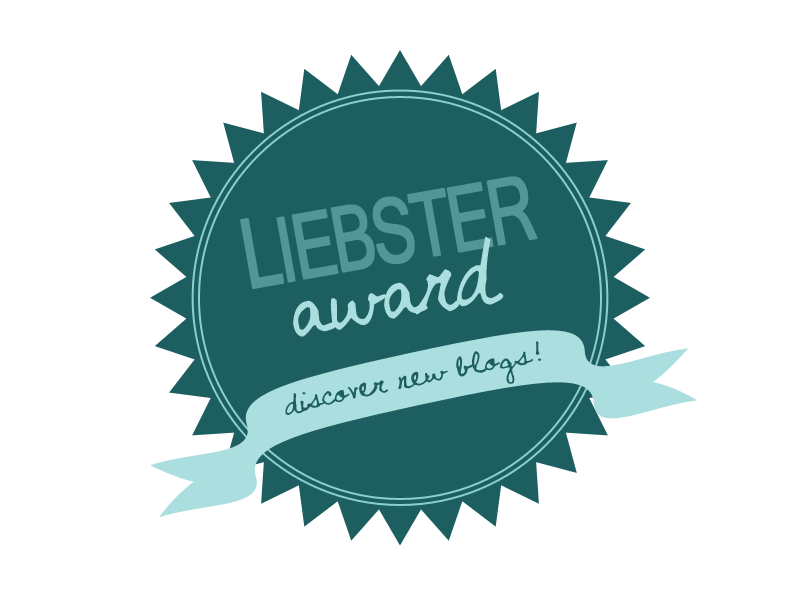 Fun-loving, fearless optimist who often gets herself into situations where she is in over her head, yet is able to triumph due to her resourcefulness and can-do spirit. She values her relationship with her sister Elsa above all else. Once again, Anna embodies a lot of her original Frozen character; but this time around she seems like a much bigger problems solver. We knew Anna had a strong spirit in Frozen; but this time around it seems like she’ll be strong in other ways as well. hearty, salt-of-the-earth ice cutter whose sometimes-gruff demeanor can hide his deep love for Anna and her sister Elsa. When we first meet him on Once, he is adjusting to life at the castle — including sleeping indoors for the first time in his life. 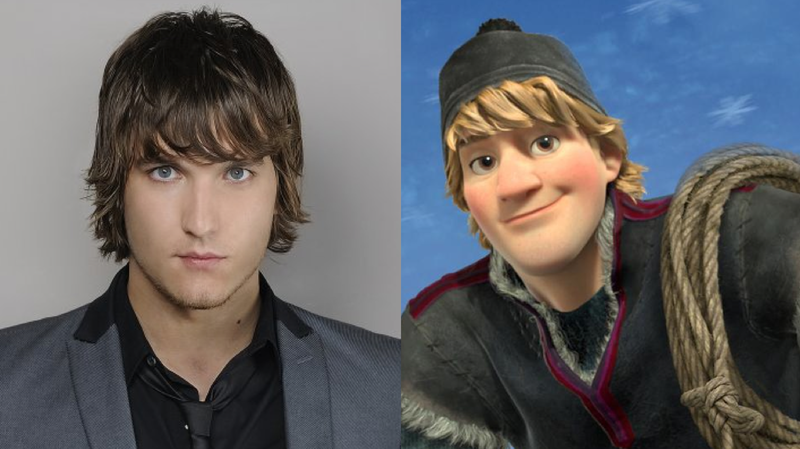 If this is truly Kristoff’s story, then this will all most likely be taking place after the original Frozen story – again, slightly changed though. Though despite all these changes it’s important to stress that the initial feel will still be honored. As with all Once Upon A Time story translations, this Frozen season will honor the original, but bring a fresh new take on it. Although I doubt Elsa and the whole Frozen story will take a whole season. 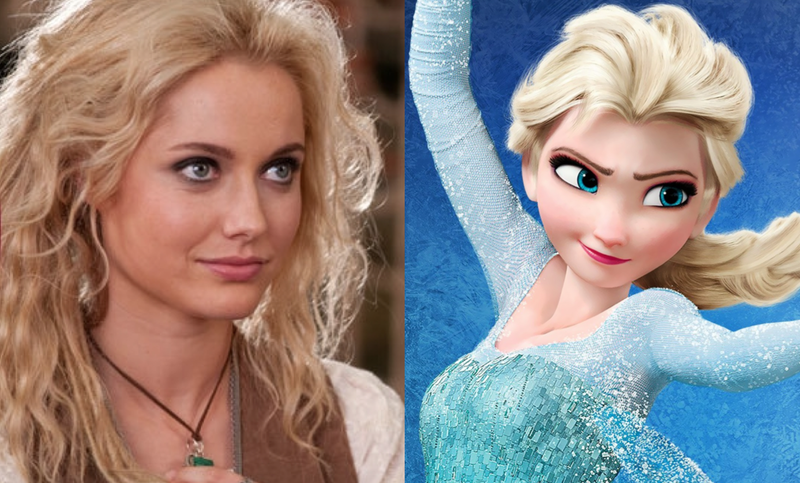 Ever since Season 2 began, seasons have seemed much more like two half seasons (ie: Season 3’s first half was Peter Pan and the second half was Wicked).Frozen will take center stage for the fall/winter half season; but what about the second half? With Regina having light and dark magic and Elsa soon to use her ice powers for good, it makes sense that the next threat will have to be even bigger – or even godly. This threat could of course come from Rumple’s vault – which hold dozens of possible plotlines – or it could be us FINALLY getting a glimpse at the Sea Goddess Ursula. Whatever the case may be, I’m excited for this season’s potential. Though hopefully it introduces us to great new heroes, rectifies they Robin, Regina, and Marrion love triangle and leaves Rumple & Belle’s/Emma & Hook’s happy endings as they are.